Here’s the ideal solution to boring wedding registries. Zola Registry and Backcountry have partnered up for a new registry service that offers as wedding gifts a vast selection of rad products for outdoor escapes. More than 650 products were chosen by Backcountry’s outdoor experts, from brands including Alite Designs, Basin and Range, Camp Chef, Deuter, Eureka, Exped, Granite Gear, Goal Zero, Jetboil, Kammok, Lowe Alpine, Mountainsmith, Rab, and Silva. 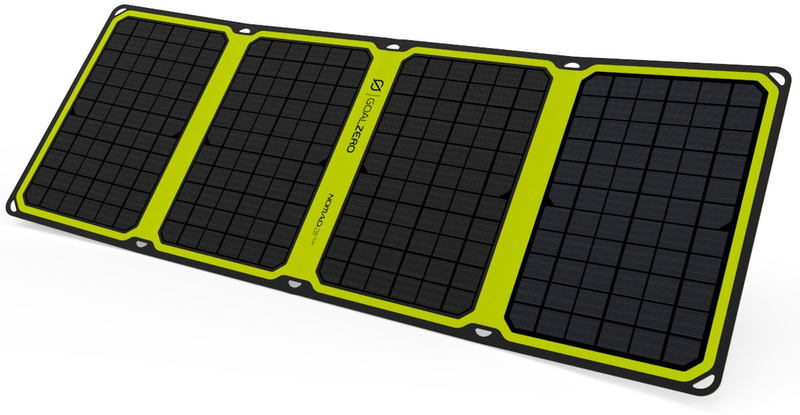 Gifts range from popular outdoor and hiking equipment to more unique gifts such as a solar panel for smartphones, hammocks, and a compass. Couples can also register for experiences and create cash funds at Zola.com. “We’re thrilled to partner with Zola and enable adventurous newlyweds to get outside and create memories that will last a lifetime,” said Jonathan Nielsen, CEO of Backcountry. We took a look at the new Zola offerings from Backcountry and found several cool products that we’d add to our wedding registry (if we were lucky enough to need one). There is no charge for the service. We just wish we’d heard about this collabo before we re-gifted that lousy toaster. 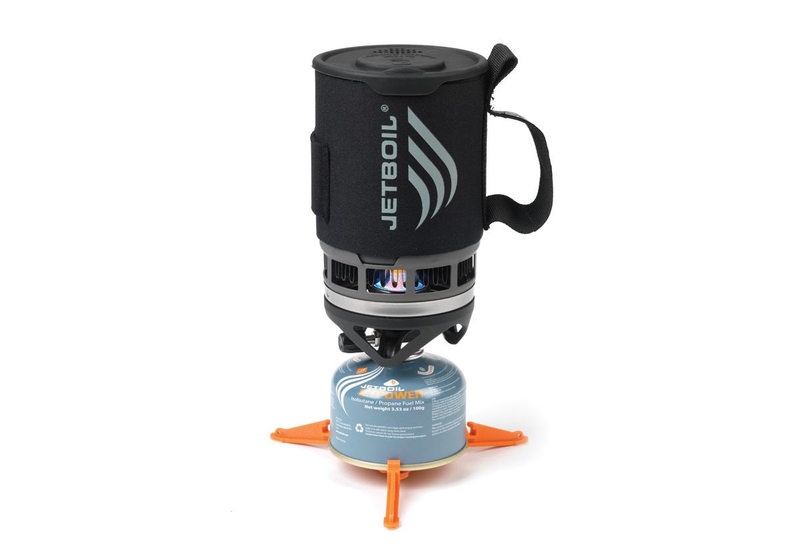 Jetboil is your fast, easy-to-use solution for trailside meals. The integrated system ($80) includes a burner and cooking cup that twist together into a one-piece stove. Neoprene insulation keeps the cup warm, even after your turn off the burner. The Zip is a compact version of the original Jetboil. It features a .8 liter aluminum cooking cup and a light-weight plastic stabilizer. The Zip uses a 100 gram fuel canister and on average, will boil in approximately five minutes. We love the compact design of the Zip, which disassembles and fits into the cooking cup for storage. Pair with a 3-piece Jetset Utensil set for $10. 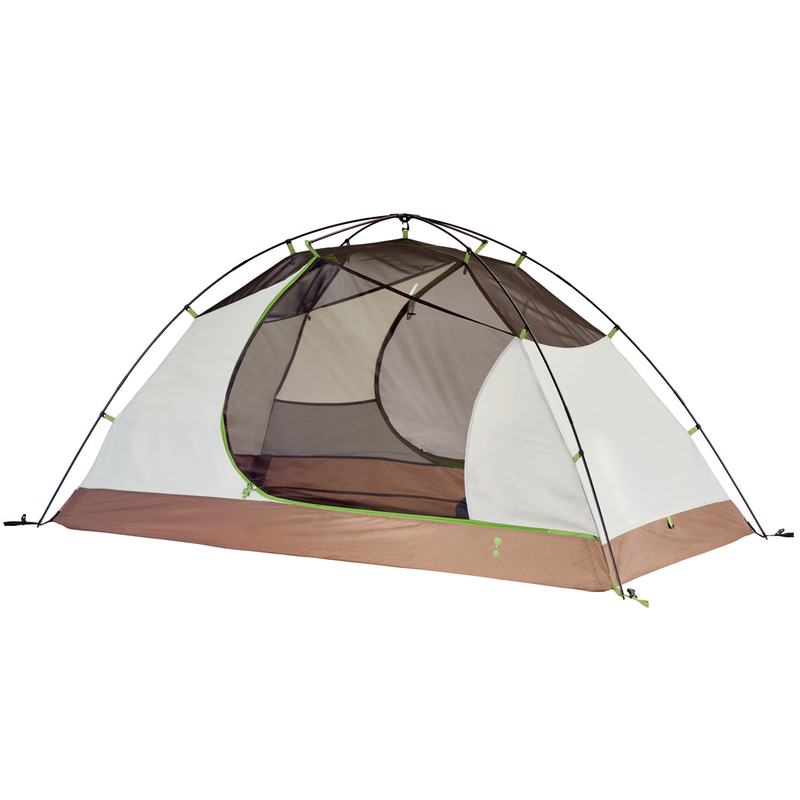 New from Eureka!, the Apex 2XT ($140) features easy setup with a single pole set and a spacious interior. Dual windows provide airflow on hot summer nights, while two doors provide easy entry and exit. Mesh panels in the roof help minimize condensation. 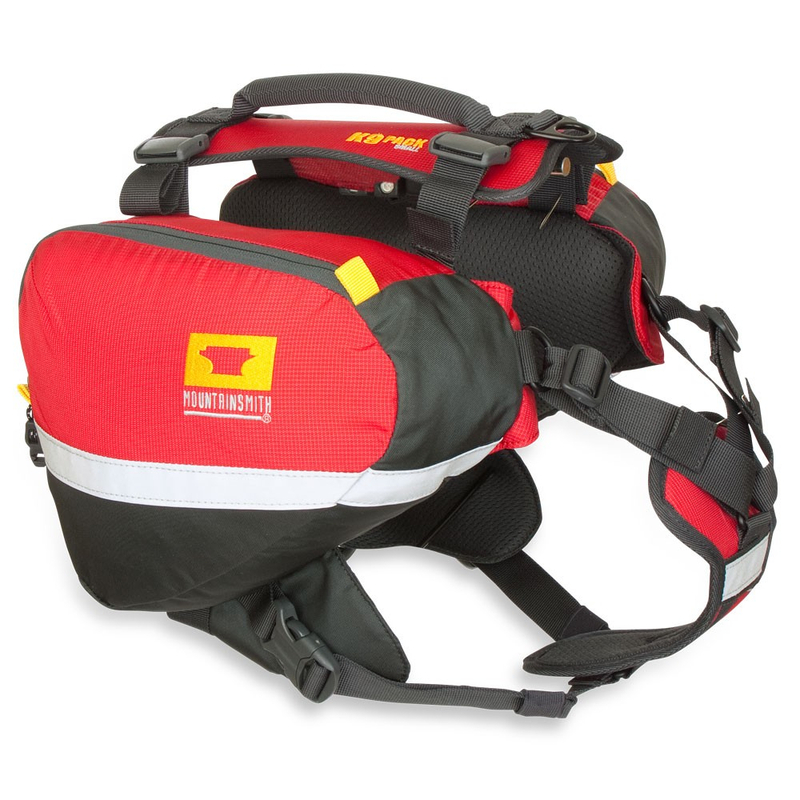 Gear storage is easy with the overhead loft and mesh pockets keep your small items under control. Eureka! 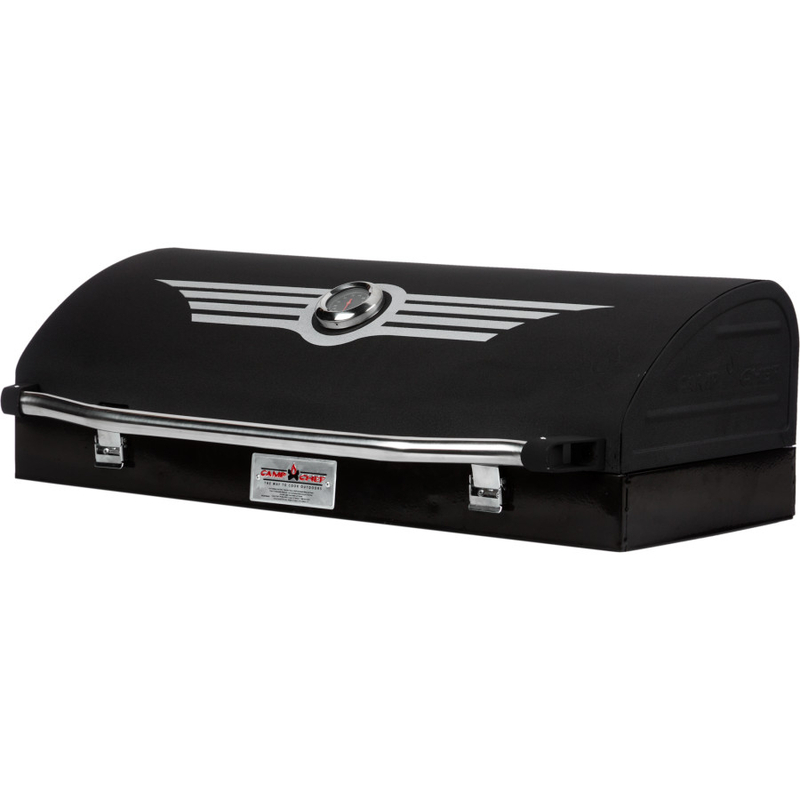 also includes a polyester-nylon ground cover for additional insulation and that protects your tent from tearing on rocks or roots. Eat like the newly wedded king and queen of the camp with the Deluxe Barbecue Box ($165). 500 sq. in. of cooking space means there’s plenty of room for finger foods, and the True Seasoned cast iron grill is ready to cook right out of the box. Ideal for hardwood pellets for light packing, hot fires, and easy cleanup. One of our favorite parts of camp life is lazy afternoons with friends, drinking beers and swapping stories. And for that, you need a good, comfortable chair. 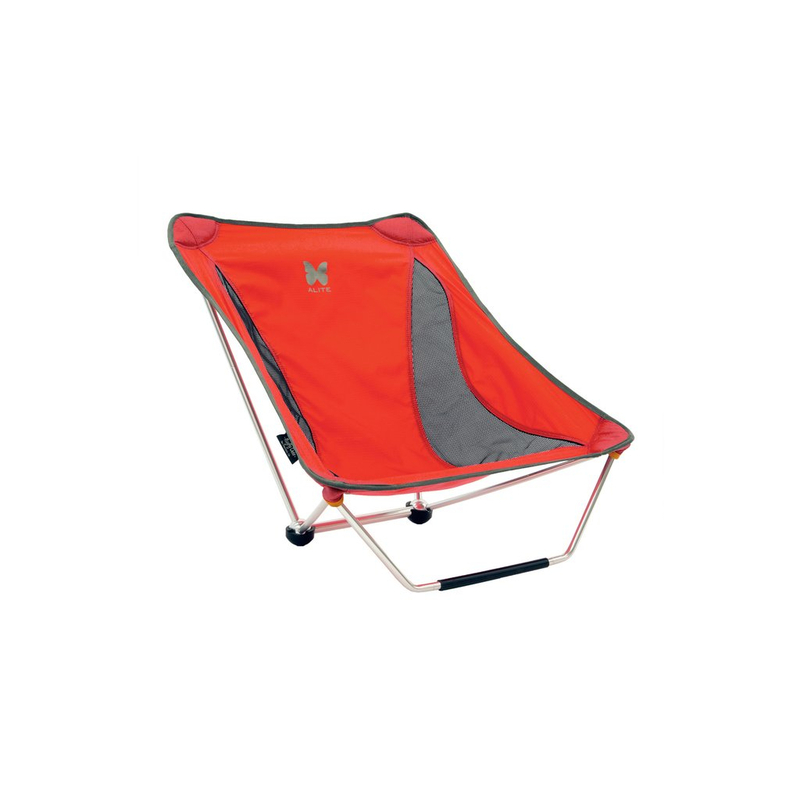 Alite Designs is here to help with the Mayfly Camp Chair ($100). To create the Mayfly, they’ve suspended 210D ripstop nylon from a 7000-series aluminum frame. It’s lightweight — about a pound and a half — and folds for packing in an included stuff sack. Even better, the Mayfly rocks slightly for added relaxation. Available in three colors. Hey, it’s 2017; plenty of people with kids get married these days. 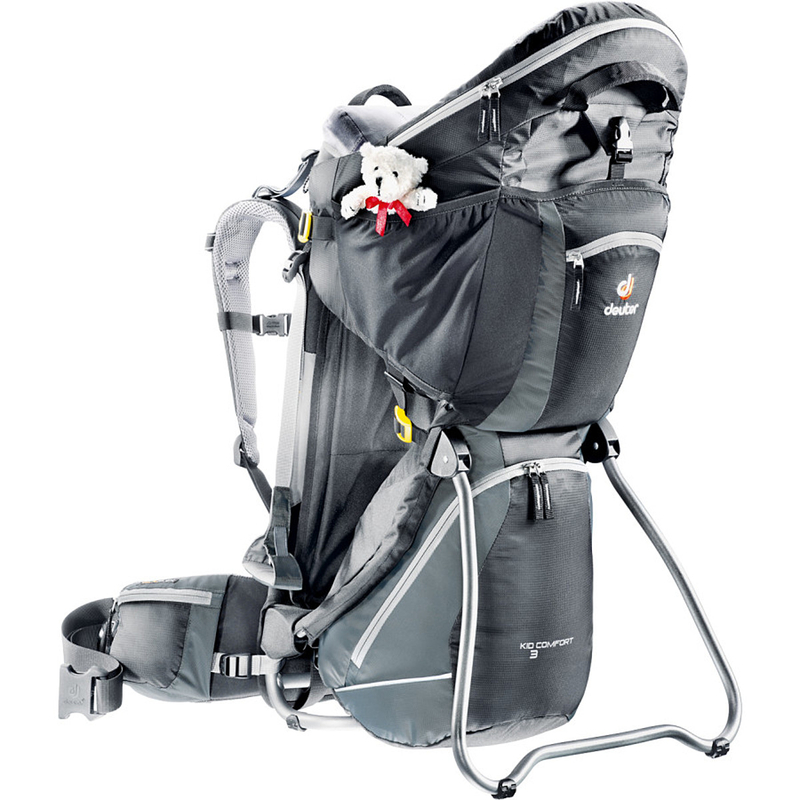 Great for long day hikes or quick adventures in the city, the adjustable back system and pivoting waist-belt on the Comfort III Kid Carrier ($290) mean you can really go the distance without ruining your back or losing your balance. It has a 5-point harness secures child with cushioned straps and easy-to-use buckle that makes getting the little one in and out easy, and the head pad lets your kid sleep soundly and even catches stray drool — there’s even a detachable and washable dribble pillow just for that. Fido caries his own kibble with this pannier-style doggie saddlebags from Mountainsmith ($65). Fully adjustable via a four-point system, the tapered torso profile reduces drag. The leash attaches to the D-ring at the top. It comes in red or blue. Have your devices charged up and ready to go with this handy charger. In addition to juicing smaller devices like phones, headlamps, and GPS units, the Nomad 28 Plus ($270) also works well for more power-hungry items such as tablets, Goal Zero’s Yeti, and Sherpa batteries.